As I get comfortable on the sofa with my cuppa, following a freezing bike ride home from the work, my mind immediately wanders to warm, comfortable places and the books I have read in them. Thus, my attempt at a (not at all definitive) list of lovely reads to warm the soul. 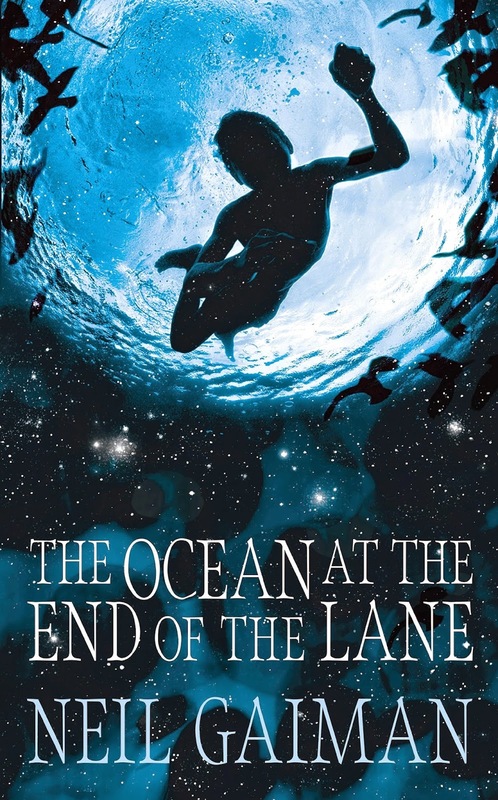 The acclaimed fantasy author's newest offering for adult readers, 'The Ocean at the End of the Lane' tells the semi-autobiographical story of a man looking back on his childhood, and remembering the dark creatures who once tried to claim his life. The reminiscent nature of the book, and the beautiful writing, makes for an emotional, poignant story, whilst still maintaining an eerie, fantastical quality from the unreality of the encroaching evil. A book that covers both the bases of fantasy escapism and touching, poignant fairytale is hard to find when written well, and is a joy to read when safe indoors under a duvet. Somehow the book evokes the warm and comforting feeling of childhood, and the helpless naivety of it, which is beautiful to read. Read this book if: you look back on your childhood with rose tinted glasses/you need a bit of escapism/you like fantasy to be routed in reality/you have trouble finishing a book. Literally, it has everything you could ever want from a book. 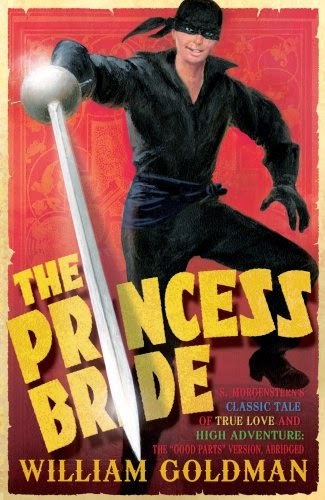 Wesley and Buttercup are lovers separated by apparent death, forced to fight a series of ever more dastardly foes on their path to a happy ending, with many an adventure along the way. This is not merely a romance, or merely an adventure, or merely a fantasy-comedy - its a a hilarious, fast paced, exciting oddity - with a genuinely passionate, heartfelt undertone. This is Terry Pratchett before Terry Pratchett began. The grand daddy of fantasy-comedy, and the very best. Read this book if: you want to go on a journey/you like a bumpy ride/ you have an anarchic streak/you like a bit of old fashioned storytelling/you want to shake hands after a good fight. A book about the love of books, a story about the aspiration for knowledge, a tale about an orphan hatching an escape plan. And it doesn't even matter that its a children's book. 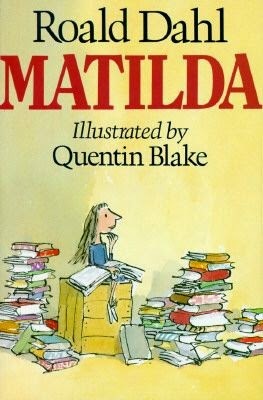 Matilda is technically a children's book, and is written with a simple elegance that would appeal to all ages - what makes it most special of all is the storytelling ability of Dahl. He is never patronising, nor does he shy away from grim or uncomfortable subject matter, but rather adds a little magic dust to every scenario. In fact his stories for adults differ very little from Matilda etc. - just a little extra gore! There is often nothing more comforting than a book that reminds us of the safety of childhood, and my first glimpse of Matilda was indeed in my school library during a never-ending lunch time (seriously, doesn't time move so differently as an adult?). Read this book if: you want to awaken your inner child/you are feeling lost in life/you have lost your love of reading/you want that 'Railway Children' feeling. 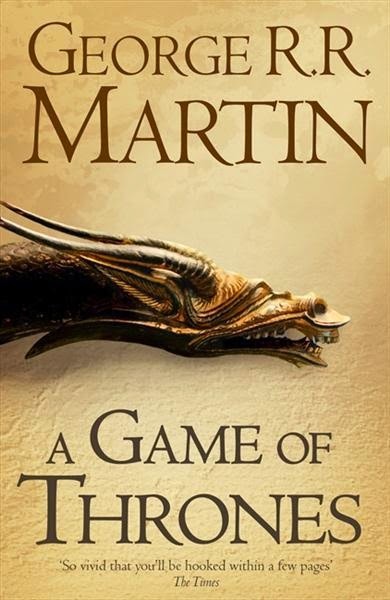 The first book in the series 'A Song of Ice and Fire' - and the first tome in a series of epic tomes. What would a chilly day 'trapped' indoors be without a weighty novel to occupy the mind? We follow the Stark family and the lords and ladies they interact with, and Daenerys, the Queen of Dragons in exile, as she edges towards retaking her throne. The novel is a fantasy, generally speaking, but reads more similarly to historical fiction like 'Wolf Hall' than the dragon based quest fantasies such as 'The Inheritance Cycle' or 'The Lord of the Rings'. Life is portrayed as hard and wearisome, as it would have been in medieval England, which adds the perfect realism to the fantastical elements that gradually seep into the series. Give the series a chance, the books are so much better than the TV version, and gets better and better as the reader get more and more obsessed. Read this book if: you want a never-ending story to love vicariously through/you have a life event you need to forget about for now/you would otherwise be binging on Netflix/you have trouble reading anything but YA fiction. 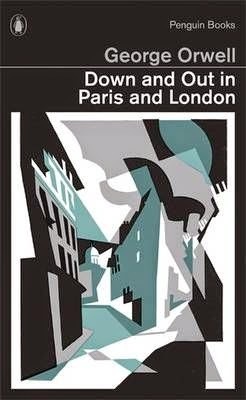 'Down and Out in Paris and London' is the vivid, exciting, desperate memoir of author George Orwell and, like my favourite Laurie Lee classics, beautifully and harshly depicts the freedom and depression of a Brit abroad in the 1930's. "You have talked so often of going to the dogs - and well, here are the dogs, and you have reached them, and you can stand it. It takes off a lot of anxiety". How gorgeous is this quote? Why does anyone else bother writing? This book is simultaneously an authentic original, a modern classic, a reminiscent novel of a way of life stamped out by a war, a masterpiece, and an escape from our dreary, grey, safe, old England. Read this book if: you feel trapped/you long for your holiday, which seems so far away/you feel stressed or irritated easily by small things/you need inspiration/you are plagued by feelings inertia. 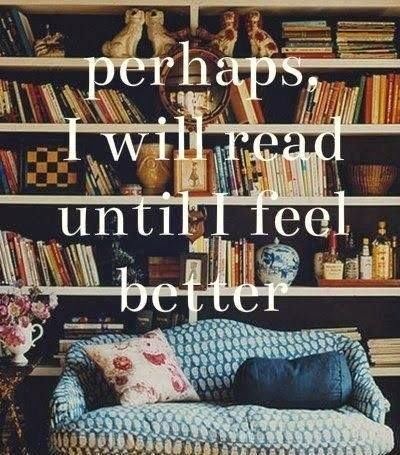 So go, wherever you are, to you most favouritest of book nooks and enjoy! Great post. I'm definitely in the mood for some under the duvet reading at the moment :) I read "The Ocean at the End of the Lane" at over Christmas and loved it. Gaiman captures childhood so well. Thanks Laura. At work this week I have been dreaming of duvet days. Its Saturday - and I am indeed under a duvet eating toast! And I totally agree about Neil Gaiman, I only wish he was more prolific.